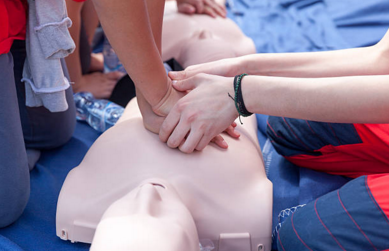 CPR Certification and CPR Courses are important investments in safety and It’s important to keep CPR training and CPR certification skills fresh. This also ensures you are ready for any emergency situation that could present itself at any time. How do you keep these CPR skills fresh? Sometimes it’s a matter of reviewing course content, taking online quizzes, but in most cases it’s simply ensuring at least 1-2 times a year you review the basics, either from the manuals, online content or a DVD you were given. You can also enroll in a refresher course from EFR (Emergency First Response) outlets or where you earned your original certification. CPR Select offers online CPR/AED training and certification course at just $19.95. 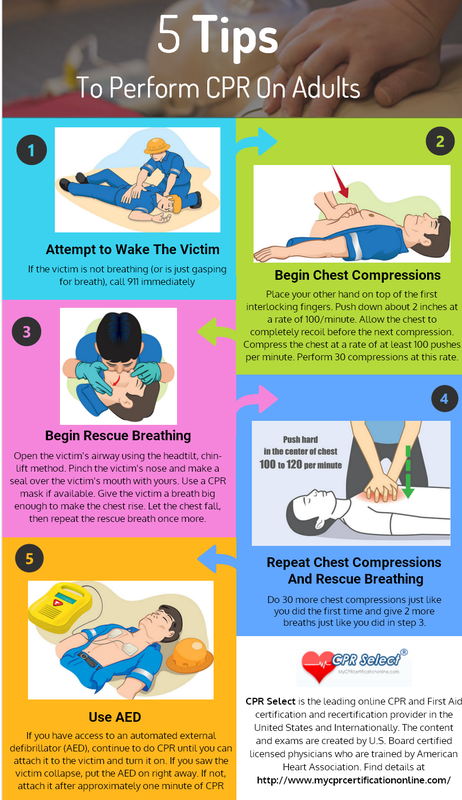 For more details visit: https://www.mycprcertificationonline.com/cpr-aed-certification. What’s the Difference Between CPR and BLS?